Nokia 8 Reportedly Launching on July 31 with Snapdragon 835, 4 GB RAM, 13MP Dual Cam for - Playfuldroid! 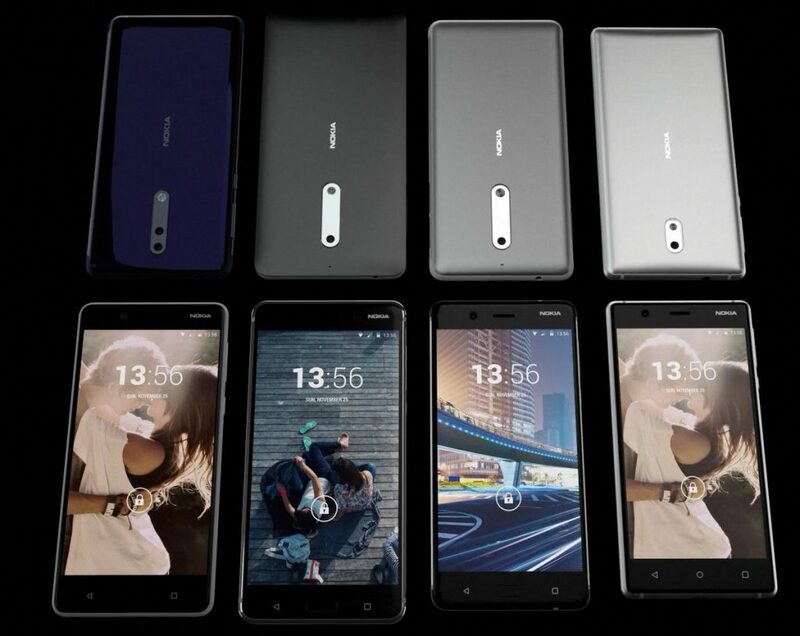 Fresh information has revealed that the much-awaited Nokia flagship is the Nokia 8 smartphone. Also, rumors have it that it will be launching on July 31. These details have surfaced through unnamed retailer from Scandinavia. The Nokia 8 has a model number of TA-1004 that has already received FCC certification and it has also appeared on AnTuTu. Is Geekbench listing have revealed that it may come in 4 GB and 8 GB RAM models. However, the unnamed Scandinavian retailer has revealed that the Nokia 8 will be coming with 4 GB RAM only and it would be packed with 64 GB storage. The Nokia 8 is rumored to feature 5.3-inch screen that will be supporting QHD resolution. It would be powered by Snapdragon 835 chipset. Leaked information has revealed that it has a pair of 13-megapixel dual rear cameras. The retailer claims that it would be coming in color choices such as blue, steel, gold/blue and gold/copper. It is expected to debut with a pricing of €589 (~$675).